Nerds from all over the world have been prepping, stockpiling food and water. Parents are spending their final meals with their kids, girlfriends, and wives are spending their final moments with their significant other. It’s just a few more days until bedroom doors seal shut and it will be months before they resurface. The long-awaited sequel to Bethesda’s award-winning Fallout series will come out November 10th. The release will be crippling social lives everywhere. Gamers will enter their bedrooms, seal their door shut, and play. Fallout 4 was announced less than one year ago; it was a great surprise when it was announced to come out so soon. Fallout 4 will take place in Boston, 200 years after a nuclear war turned the world into a wasteland. The player will create a custom character who they play for the entire game. The character emerges from Vault 111, a fallout shelter made by Vault Tec during the war, as the sole survivor. Bethesda decided to let the player figure out what happened after release rather than spoil major parts of the plot. After leaving the vault, the player now has to decide what to do. The game is entirely open world, meaning the game is not forcing players to follow a certain path. The player can go build a home or even a town. They can join guilds like the Commonwealth Minutemen, pursue the main story, make power armor to defend against the mutant and savages in the wasteland, and upgrade their arsenal. The options are endless and that’s what makes Bethesda and their games so unique. The game uses a perk system called S.P.E.C.I.A.L. which represents the character traits strength, perception, endurance, charisma, intelligence, agility, and luck. With high charisma, the player can literally talk their way out of anything; it also helps when leading a town. Endurance is essential for the true wastelanders, as it makes the player capable of taking a lot of damage. It can get to the point where bullets don’t even hurt. The biggest use of endurance is radiation tolerance, eating irradiated food results in high medical bills or death. With an iron stomach, there is no need for doctors because the irradiated food doesn’t make the player sick. The S.P.E.C.I.A.L. system is so unique because the player has to decide where to put their 21 points at the beginning and this determines the abilities the players can unlock throughout the entire game. S.P.E.C.I.A.L. is similar to real life in the sense that if someone is low in intelligence and high in other areas, like strength and agility. The dialogue option will be very basic and it will take longer conversations to learn something. Low intelligence can result in stupid dialogue options; sometimes the only option will be to ask “what”. The perk system plays out in the game world which has been seen in previous Fallout games but not even close to the same level. The games Bethesda develops maintain endless “replayability.” Skyrim is another one of Bethesda’s biggest hits. Skyrim came out in 2011, but it’s still my all-time favorite game, and no game since has been able to meet the depth and level that this game has reached. Bethesda is a rare gem in the gaming industry. They put quality above profit, and they spend years making games when most games are made in less than one. Oddly enough, quality games profit. Fallout 4 will be Bethesda’s first single-player game since Skyrim, and it is looking like it will be their best. The world could feel it, Act III of Humanity coming to a close. A fresh piece of paper poised and ready to go into the typewriter if Act IV of Humanity were to commence. In that moment all of the surviving humans all around the world, somehow all of them were listening waiting; their path had led them here. Their future rested in the sounds of a few keyboard clicks. The boy closed his eyes, blocking out the swirling depths of the girl’s eyes, the inevitability of time. The boy was struck by how satirical it was that after the humans had put the world through the wringer, dragged it to hell and back, God or something else, had left the earth in the hands of one innocent and naïve human. 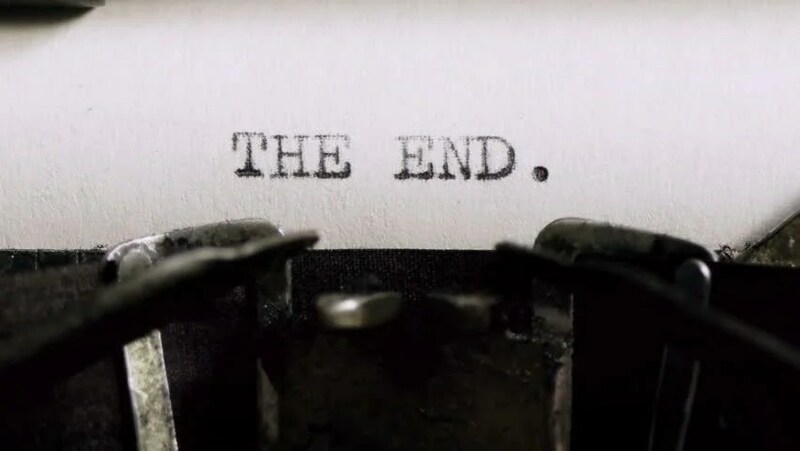 His fingers where shaking uncontrollably as he typed the last symbol, he could smell the salty air drift into the cave on a slow and melodious evening breeze. Once he pressed enter the world would be just this simple breeze. But all of a sudden his heart clenched, he curled his hand into a tight fist: but don’t all the people still alive deserve to live? Don’t they deserve to feel this sea breeze as well, he thought. A selfish need to live had reared its ugly head in him. The girl just looked at him, the fire in her eyes just warm coals, the ice in her eyes just a cool pond, the cosmos and history had swirled to a stop, waiting at this moment: you know I cannot make this decision for you. I have done for you what I can. The world held its breath as the boy’s hand slid to the enter button and when the world could hold its breath no longer he whispered: God you are one cruel creature. Night fell on what was left of humanity for the last time that night; the next morning not one human soul stirred. The tawny eyed prophet sat at the front of the cave leaning against the entrance her feet sitting in the water, next to her the young and unlikely messiah; both sat there, life snuffed out of them the two most important people in the human chapter of history. Side by side casually leaning against rock staring into the wide and endless ocean, as if only resting in the middle of a teenage-angst-filled-adventure. Huh, I guess I am on cruel creature. As I prepare for my four-day weekend and Halloween, I think back to my favorite Halloween movies that I watched in elementary school, or even younger. 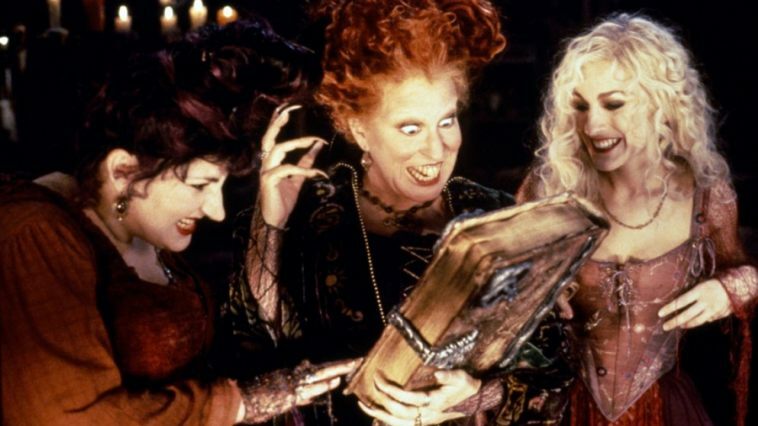 To this day I am not one for gruesome, gory Halloween films, but movies that resonate more with Hocus Pocus (AKA the best Halloween movie ever) rather than Texas Chainsaw Massacre. What I’m saying is my Halloween is more Disney than AMC ( I’m looking at you The Walking Dead). But while some may be gearing up for Trick or Treating, going to Six Flags or Universal Studios to be scared senseless, or staying at home diving into a bowl of candy, Halloween, in my opinion, is a very retrospective holiday. Whether it be looking back to all the things you did to celebrate years ago, getting the type of sugar rush that usually only seven-year olds are acceptable of getting, watching scary movies, or any other time-honored tradition. But one thing I do know is that I won’t have to go to sleep tonight thinking that my dog coming up the stairs is actually a serial killer. Trick or treat – These costumes are definitely better than the ghosts made from bed sheets. Every year celebrities take the spooky streets and dress up just like us normal folk. When November 1st comes around we get to look at the tabloids and take a look to see how the stars dressed up as for this annual ghostly night. Gigi dressed up like good ol’ Sandy from the 1970’s classic Grease. What can I say it’s a classic but I craved more creativity from Gigi, but still she looked great because, duh she’s a super model. Ellen’s costume gets all the points for creativity. The queen of daytime television and of life in general dressed up as Karla Kardashian, the new Kardashian sister. This costume screams tacky and I love it. What’s the point of having kids if you aren’t going to coordinate an adorable costume with them? Ok there are a lot of pros to having kids, but a Star Wars themed family costume has to be up there. Look at them and feel the force of cuteness overtake you. Do you remember the 2013 Met Gala where Kim Kardashian wore a completely floral ensemble and everyone said she looked like their grandmas couch. Do you? Well good, because so does she. That’s right Kim Kardashian dressed up as Kim Kardashian for Halloween and blessed everyone’s Instagram feed and eyes. The best dressed celebrity on Halloween was..
Heidi Klum gets all the points, a 10 out of 10. Every year she takes it upon herself to become completely unrecognizable and she has done it yet again. She spent hours, literally hours, in hair and makeup completely altering her face and body shape to becoming the ever so famous Jessica Rabbit. She sets the bar higher and higher every year and she has yet to disappoint. So that’s it, the top five for Halloween 2015. I can’t wait to see what the stars have up their sleeves for next year.